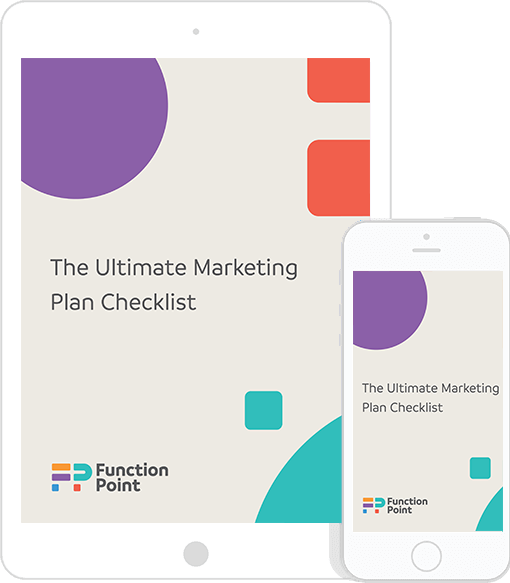 Whether you’re taking on a small creative project or providing a new brand with full-service marketing support, a clear marketing plan is necessary to guide all of your agency’s work. 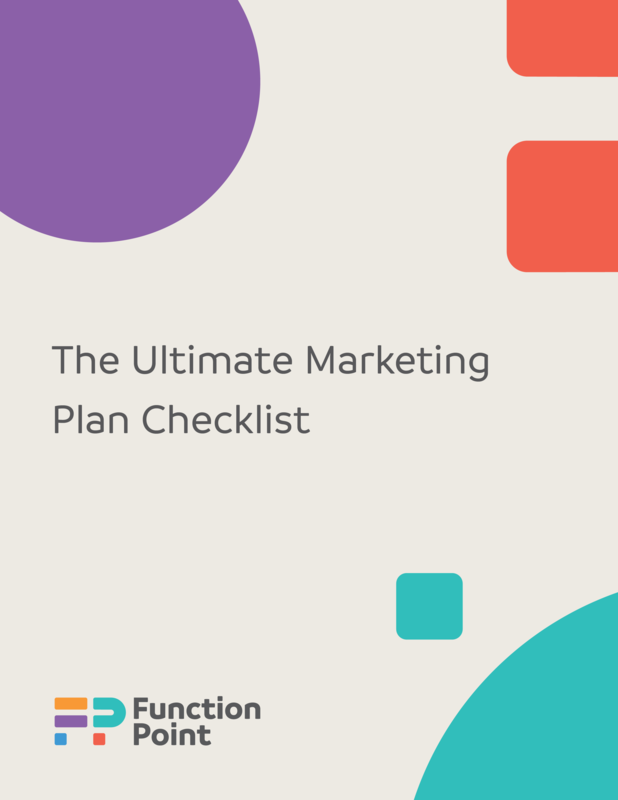 Use the Marketing Plan Checklist to help your client draft a marketing plan, or use it to ensure their current marketing plan hits all the important marks. Before the ink starts to dry on your project sign off, make sure you’re set up with a solid marketing plan. Provide your creatives with a strong framework for project success by helping them understand how their work helps to achieve a brand’s overall marketing goals. Easily drive projects forward by using this checklist when you get to work on writing the creative brief with your client.